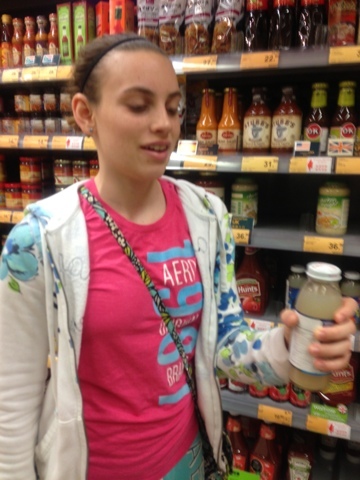 Who would drink this stuff! 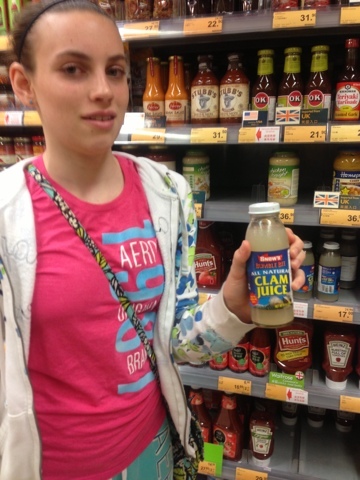 How exactly do you juice a clam? The same as oysters . . .